I've wanted to feature some writing and book-related thoughts on our blog for some time now so this doesn't simply become a personal soap-box. I've chatted with some writer friends. And editors, reps and agents. All of them have very kindly said "Thanks but no thanks. That's your thing." Maybe my approach needs some work. 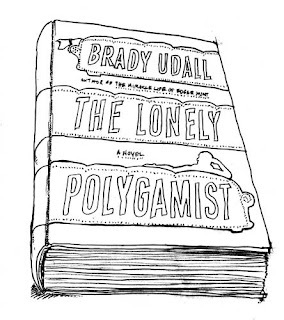 In any case, I'm happy to report that later today or tomorrow at the latest I'll be putting up a little piece by novelist Emily St. John Mandel. Her second book, "The Singer's Gun" has just come out and it is the #1 pick for the May Indie Next List. The book is a little mysteryish and a lot of good writing and characters. Her debut novel "Last Night in Montreal" just released in paperback and it got heavy attention from indie bloggers and booksellers. Both have been published by the good people at Unbridled Books. I'll put up a little more info on them with Emily's post but you can check out their entire list in the meantime. 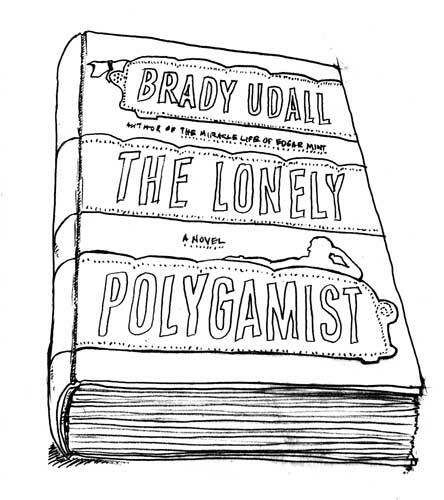 I also want to give another push to Brady Udall and his new novel "The Lonely Polygamist". He's reading at the store 5/19/10 at 7 p.m. and it was a major coup for us to land this event. The book is amazing. Amazing--a word so frequently used that it has come to mean almost nothing. But this book will bring amazement. I'm very proud to be among a list of some of the finest stores in the country to host Mr. Udall--here is his site. That event is two weeks from today. And, speaking of today, Happy Cinco de Mayo y'all.